Sony’s Open Devices Program provides access and tools for developers to build and test their own custom software on Sony devices. Sony directly provides a guide to build AOSP for phones which are a part of the program, so you can pick up any of the supported devices and build Android Pie for it with relative ease. There are also kernel compilation guides and guides to access the UART port for these devices, and more. There’s a very long list of maintained devices, which includes devices like the Xperia X, Xperia X Compact, Xperia XZ3, Xperia XA2, and many more, so you can get updated software binaries to run the latest version of AOSP on them. There’s also a long list of legacy devices which are not actively maintained, but you can still build older Android versions for them. 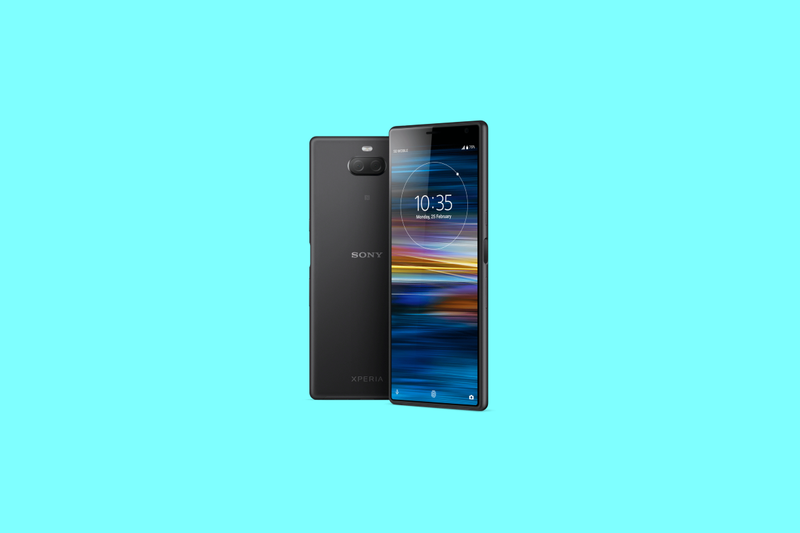 While this alone may not be the reason the general public flocks towards the latest Sony smartphones, we commend Sony’s commitment towards Open Source. Most OEMs tend to drop support for these programs in light of waning interest in the products, but Sony has stuck with it through thick and thin. And for that, Sony has our heartfelt thanks.